High Cholesterol Can Be Controlled. Prevention Of Repeated Heart Attacks. People With Heart Diseases Can Be Cured. CardioFit aka Jaam-e-Shifa (جام شفا) is an effective syrup for patients suffering with heart health issues prepared with the pure extracts of natural products. It tunes your heart to pulsate healthily. What could be better than having a happy yet a healthy heart! We've got you a way to acquire a healthier heart. There are multiple brands in the market that claim to be effective but how are we better than them? We claim better health with this magical potion. It even enhances your immune system and maintains energy in your body. People diagnosed with heart blockage can be treated. It’s a reasonable treatment for those who can’t go for a By-pass surgery. 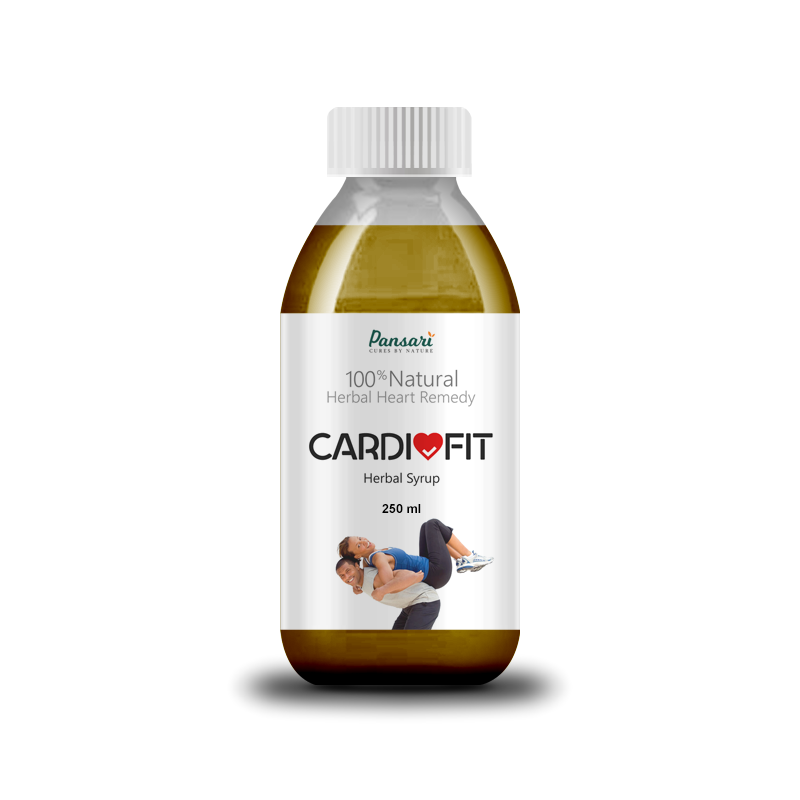 Hence, regular use of CardioFit syrup revitalizes the heart health and keeps you fit and strong. We never compromise on the quality of our products and we always use 100% natural and premium quality products in all our supplements. Below you may find the ingredients that are used in the preparation of CardioFit syrup. Preferring the Natural way is no harmful. Let nature work best for you naturally and explore the treasures within mother nature.